As building standards evolved, wood became a standard building material for window sills. However, wood is susceptible to rot, succumb to water damage, and fading from the sun. A better choice is using natural stone window sills that are extremely durable and sure to last for years. When it’s time to boost your inventory and appeal to a more upscale crowd, be sure to add elegant natural stone window sills to your available products. 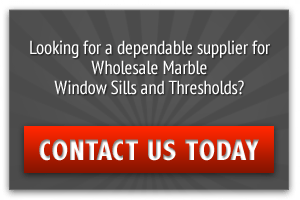 Here are just a few of the reasons you may want to offer marble and granite window sills to your valued customers. Modern homeowners are looking for long-term materials that will look great today and decades from now. They want products that are built to last and won’t require any care in the long-term. When it comes to window sills, natural stone is a top choice. 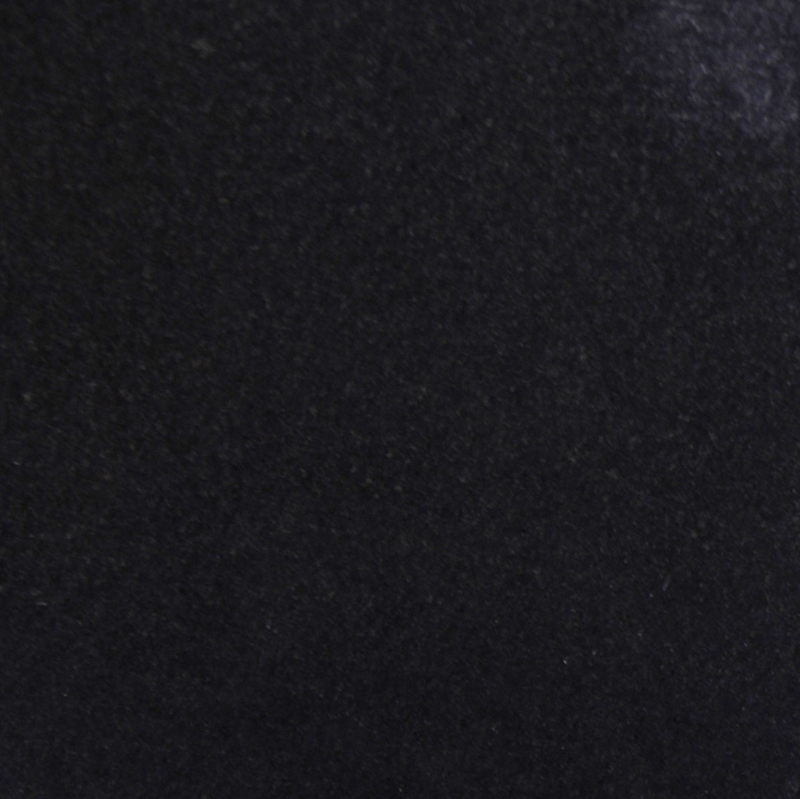 Absolute black granite sills can fit with traditional homes and will look amazing in modern settings. Rather than having your customers buy wood that will need to be stained or painted, meet their changing expectations by having marble and granite options on hand. When you have marble and stone window sills on hand, you’ll also set yourself apart from the competition. If other contractors are focusing on wood or acrylic sills, then your bid will stand out thanks to your use of high-end materials. You’ll also be able to bid on jobs where clients insist on the use of luxurious and durable materials. Another benefit of natural stone window sills is that they’re extremely cost-effective. Rather than going with wood that will need maintenance over the years or a plastic material that can degrade in the sun, provide natural stone options that can last a lifetime. The stone window sills are only slightly more expensive than wood at the time of purchase, and they can help people save a good deal of money over the coming years. Savvy homeowners know how to save money in the long term by looking closely at durable materials today. Window sills are typically painted white or hold a wood tone. However, discerning buyers may want something a little more unique. 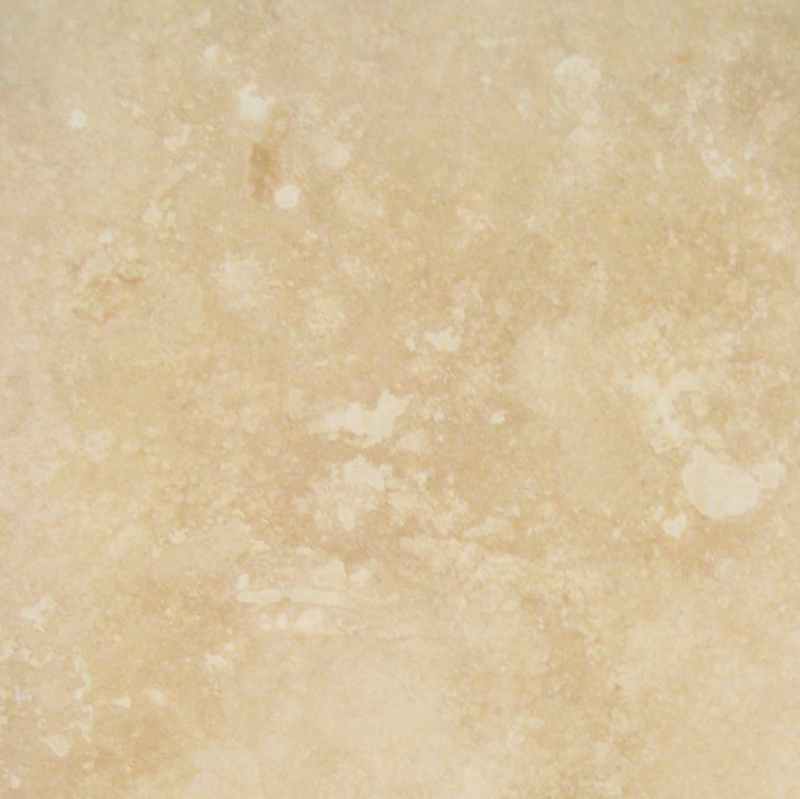 Natural stone allows people to take their properties to a higher level in an understated and elegant manner. 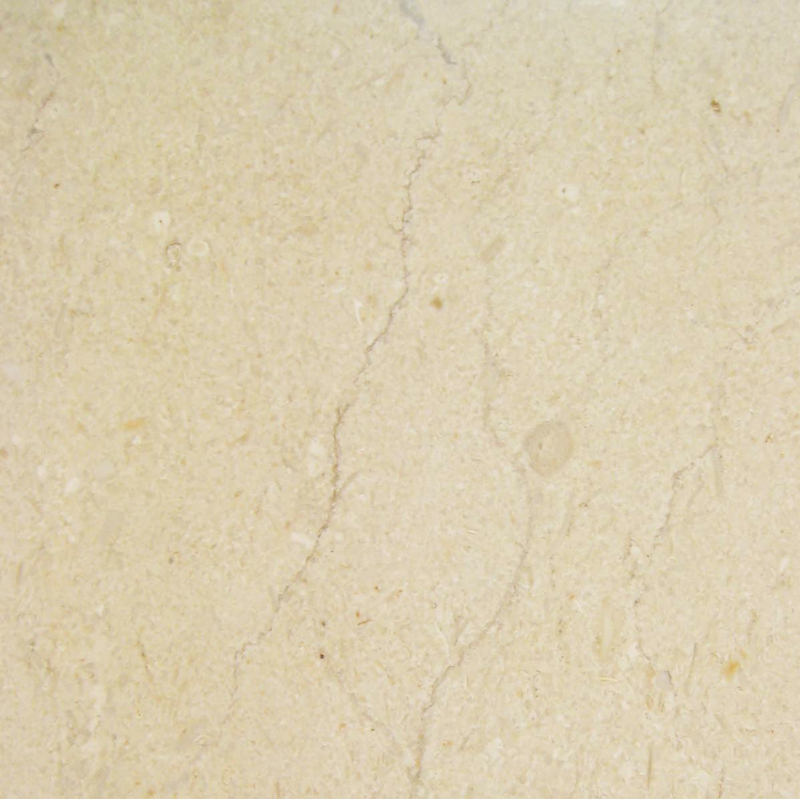 Natural travertine window sills have a pleasing tan shade that’s mottled with splashes of ivory or white. It’s a perfect finishing touch for rooms that are filled with neutral colors. When buyers want white window sills, they automatically assume that pure white painted wood is the best option. However, a better choice may be Pure White Thazoz stone sills. 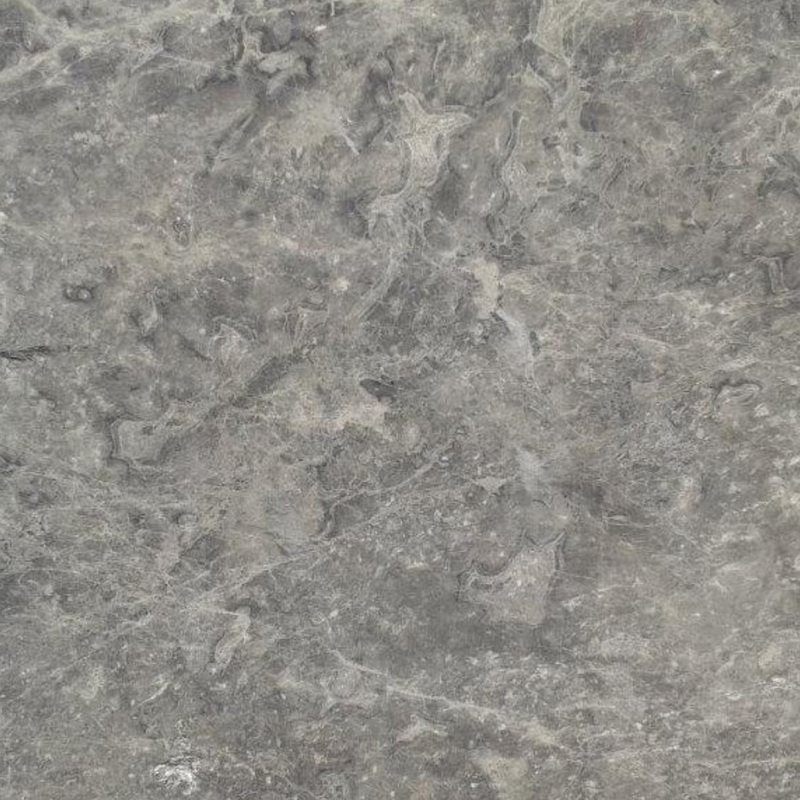 This material has the same shading throughout the stone, so scratches won’t show. While plastic sills can be damaged by the sun and take on a yellowish tone, the Pure White Thazoz stone will maintain it’s beautiful color for years to come. 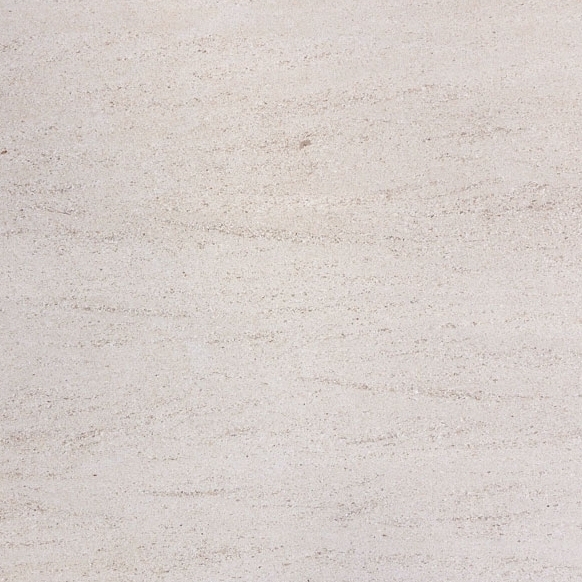 Wood needs to be refinished periodically, but marble will only require a quick cleaning and polishing. The fact is that the stones will never need to be painted, and this will appeal to busy professionals. 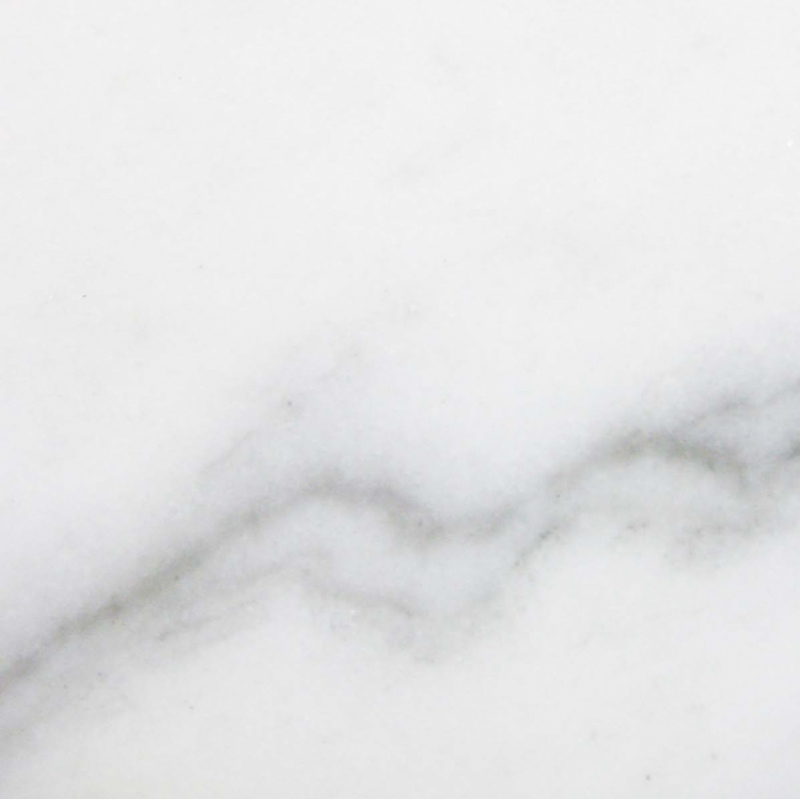 One concern about marble is the ability to carve it into shapes. While wood is easily cut with a simple blade, the fact is that marble and granite can also be trimmed using a wetsaw. 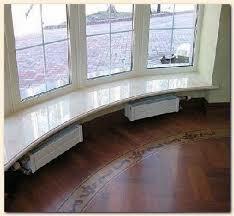 With the right tools, contractors can add curves and other decorative finishes to the natural stone window sills. This allows them to be customized to fit larger, more ornate windows. 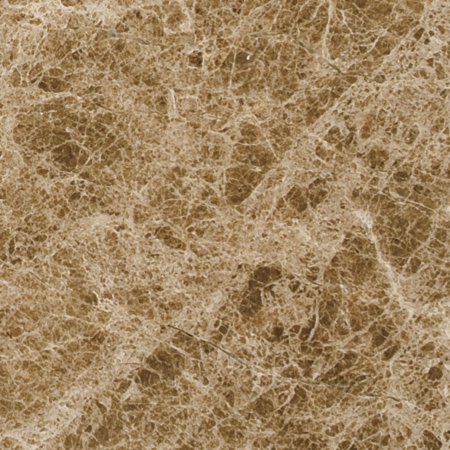 If you’re clientele routinely works on elegant, high-end homes, then you’ll want to provide them with these high-end finishing materials. Whether you’re filling your inventory for resale or stocking up for your own projects, you need to keep costs down. Retailers have the highest prices since they’re at the tail-end of the chain, but you can skip this step and go directly to wholesalers. As you keep your supply costs down, it becomes easier to either boost your own profit margins or maintain lower rates for your customers. Here at Stonexchange, we make it easy to lower the cost of doing business by providing excellent prices on bulk rate orders. You may not like the idea of ordering bulk and keeping supplies on hand, but there are many benefits to having the window sills on hand and ready to go. If you’re selling direct to the public, then you can keep your numbers up by having the items on the shelves. Contractors benefit by being able to go smoothly from one part of the project to another without waiting for orders or deliveries. We’re able to maintain consistent stock levels because we handle our own mining and manufacturing centers. Due to our control over all aspects of the process, we’re able to keep the costs down and provide you with more attractive prices. While you may have some customers who will prefer wood window sills, we’re able to provide you with an attractive alternative that they’ll appreciate. Give us a call today at 305-731-2400, or visit our website to learn more about our inventory and delivery options.